A complete video walkthrough for Shenmue 2 HD. 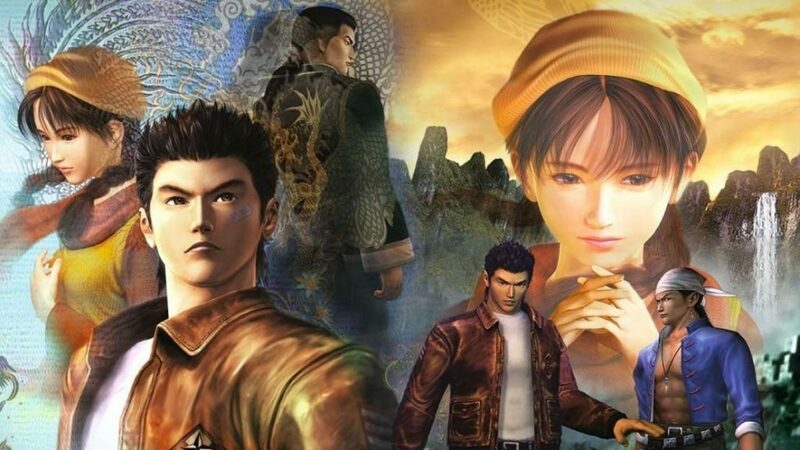 Shenmue II was a game that was ahead of its times in many ways, featuring an open world, a day-and-night system, a dynamic weather system, and other such features that made its world believable. In this game, many of the features from the first game makes a return while also bringing new features such as being able to ask for directions from random NPCs, and the ability to speed up the game’s clock when needed. The game’s story sees Ryo continuing on his journey to avenge the death of his father and his journey takes him to new locations such as Kowloon. Combat in the game involves brawling against multiple enemies and also some quick-time events. The remastered version of the game brings some decent visual improvements to the game and it’s definitely worth picking up just so you can play it on modern systems. If you have any difficulty with any particular part of the game, then the following video walkthrough will help you out.